Looking for a NES Classic alternative? Try this console out! It was sad to see Nintendo pull the plug on the NES Classic Edition not even a year after its release to the public. 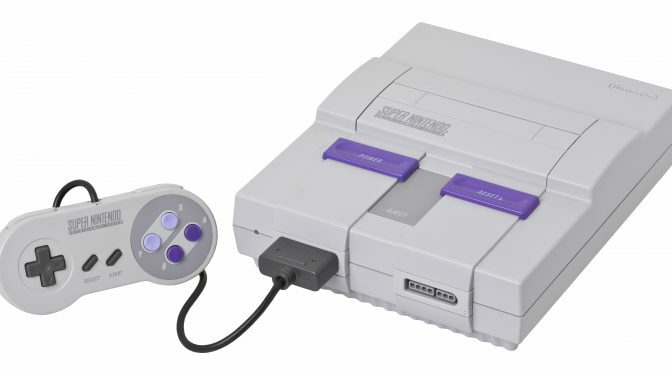 Apparently, Nintendo did not have long… Continue reading "Looking for a NES Classic alternative? Try this console out!" NES Classic Discontinued, and Why? 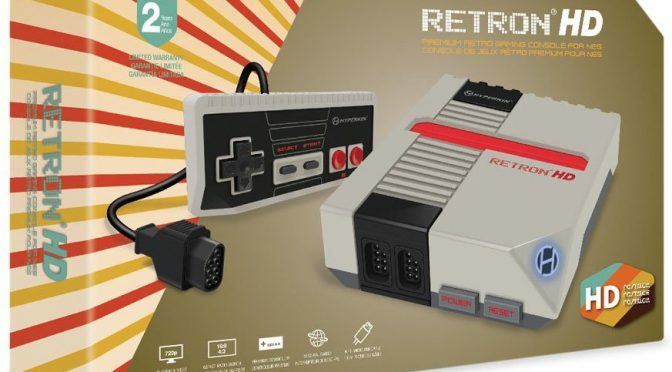 Last year in November, Nintendo released a mini version of the old NES. And the world went mad trying to get their hands on this precious gem. 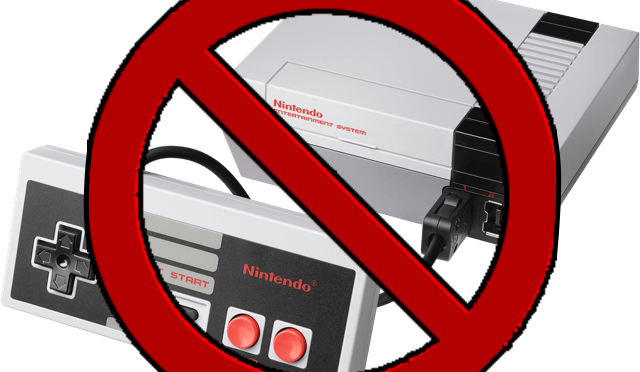 And now, 5… Continue reading "NES Classic Discontinued, and Why?"